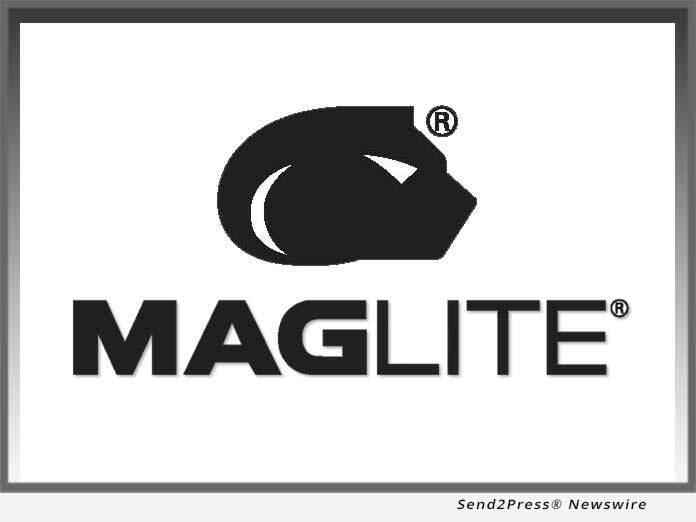 This month, Mag Instrument Inc. (MAG), the company that produces the iconic MAGLITE(R) line of flashlights, is once again partnering with National Breast Cancer Foundation, Inc.(R) (NBCF) to promote awareness of and raise funds to support the work of NBCF. In fact, 2018 will mark a decade that Mag Instrument Inc. has observed Breast Cancer Awareness Month and donated nearly $400,000 to NBCF. (ONTARIO, Calif.) — NEWS: This month, Mag Instrument Inc. (MAG), the company that produces the iconic MAGLITE(R) line of flashlights, is once again partnering with National Breast Cancer Foundation, Inc.(R) (NBCF) to promote awareness of and raise funds to support the work of NBCF. In fact, 2018 will mark a decade that Mag Instrument Inc. has observed Breast Cancer Awareness Month and donated nearly $400,000 to NBCF.